Urumqi, or "beautiful pasture" in Mongolian, is the Capital of Xin Jiang, which lies along the China's beautiful North Western border. Surrounded by ice-capped mountains, lakes, sand dunes and pastures, every breathtaking scenic location differs from the others. The region is home to Uyghur, Kazakh, Han, Mogolian, Hui, Ozbek, Tajik and other ethnic groups, and cultural festivals are celebrated thoughout the year. 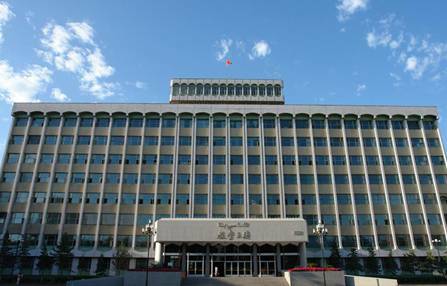 Xinjiang Normal University lies in the beautiful City of Urumqi, composed of two campuses, located respectively at 102 Xinyi Road and 239 East Kashigar Road. Since its establishment in December 1978, the university has stepped into a conventional development track through 30 years’of construction and development. 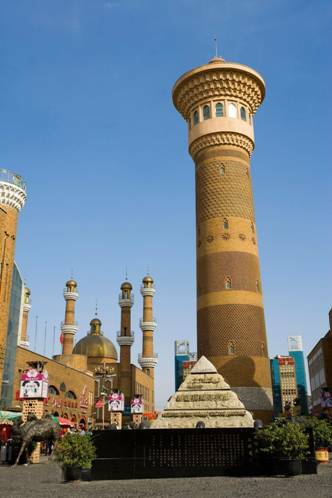 It is now the key university in Xinjiang with complete majors and higher teaching levels. It is also an important base for Xinjiang’s teacher training, having cultivated large quantities of professional talents for Xinjiang’s economic prosperity and social development. The university was listed into the international university directory by the International Universities Association of Education, Science & Culture Organization of the UN in 1995. The university has stuck to expanding the foreign exchange and cooperation for years, and has established an inter-university exchange and cooperation relationship with the Japanese Kyushu University, the US West Kentucky University and over 30 other colleges and universities in Japan, the USA, Kazakhstan, Kyrghizstan, Tajikistan, Uzbekistan, Turkmenistan, etc. In recent years, its foreign student education has developed rapidly. More than 3000 foreign students from over twenty countries have studied in the university. 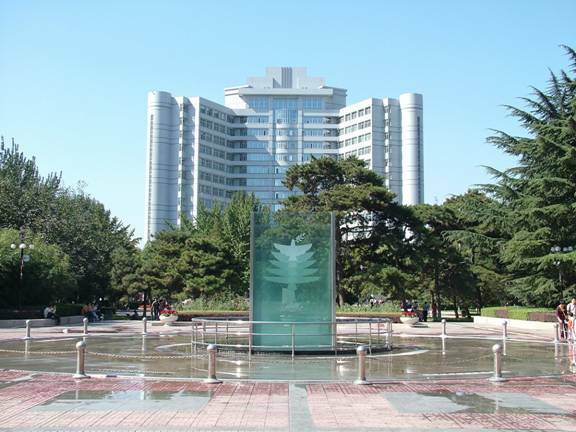 In 2008, the university accepted the entrustment of the Hanban to cooperate officially with the Kyrgyzstan Nationality University and the Tajikistan Nationality University on the establishment of the Confucius institutes, which are operating well now. In December 2009, the Confucius Institute of the Kyrgyzstan Nationality University was honored as one of the 20 excellent Confucius institutes among the 280 Confucius institutes and 272 Confucius classes. Beijing Institute of Technology is one of the national key universities in China, an open, public, research-oriented university with a focus on science and technology. BIT is the 10th university to enter the 985 Project, which started in order to develop 39 Chinese universities that would seek to become world renowned universities, and one of the first 15 universities to join 211 Project which established roughly 100 universities to cope with the challenges of the 21st century. BIT’s Annual research fund in 2011 amounts to 160 million Euros ranking in the top 10 in China. BIT has received more than 130 national awards of science and technology over the past 30 years, ranking among the top 10 in China. According to the first national program evaluation from 2002 to 2004 by MOE, 1/3 of the programs in BIT were evaluated as national key programs. BIT is one of the 1st universities to run a graduate school and one of the key universities supported by the central government in each Five-Year Plan since the foundation of the P. R. China. 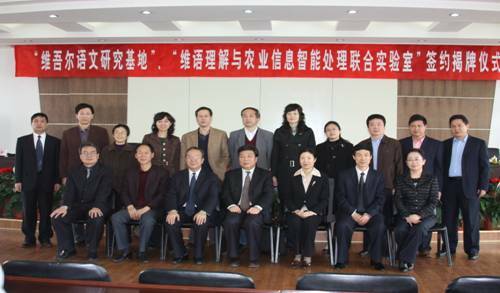 BIT receives considerable trilateral supports and endowments under the agreement signed by the Ministry of Education, the Commission of Science, Technology and Industry for National Defense, and the Beijing Municipal Government in September 2000. BIT is now under the supervision of the Ministry of Industry and Information Technology.